With March around the corner, many of us are starting to think of spring cleaning. 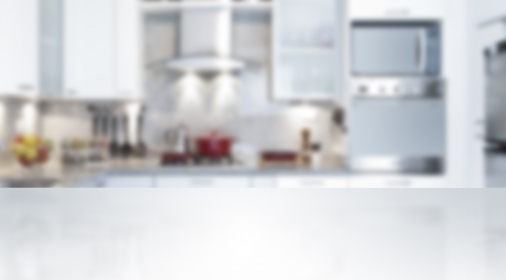 If you’re finally ready to tackle your oven, here is a handy blog to help you get started. You’ll need to begin by choosing your cleaning product. With so many off the shelf solutions, it can be hard to decide. Check out our previous blog The Best UK Oven Cleaners 2019 to help you choose one. Or, you can make a Fantastic Homemade Oven Cleaner, using all natural products. We always recommend no added caustic, or caustic free products. These are often safer to use and just as effective as chemical products. If you do choose to use a chemical-based product, you should ensure the room is well ventilated while you are using them. Protect any elements that you can see. It is important not to get any cleaning product on these! 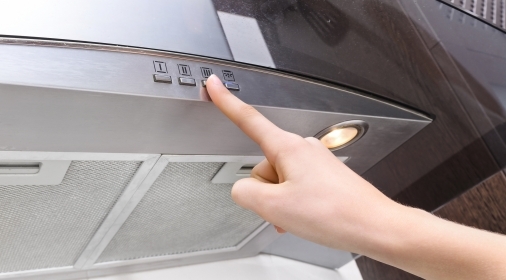 Start cleaning inside your oven. You should start with the corners, and hard to reach areas, before moving onto the rest of the oven. BE SURE TO READ ALL SAFETY INSTRUCTIONS ON THE PRODUCT YOU ARE USING, BEFORE STARTING. Leave the product to do its magic! Some only need hours, whereas some will need to be left overnight. 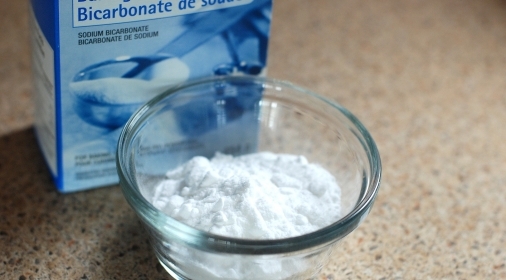 Wipe down your oven with clean soapy water. Be sure to change your cloth and water as and when it gets dirty, so you are not pushing dirty water around your clean oven. Remove the glass from your door, and thoroughly clean. Re-assemble your door and you’re done! If you would rather leave it to the professionals, all our specialists are expertly trained to get your oven shining again. Our no added caustic system is safe and virtually fume free, to keep your home hygienic and free of nasty fumes. For your free quote, call us on 0800 840 7127, or click here to complete our online form.